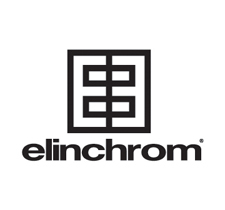 Since 1962, Elinchrom has been producing the world’s most portable studio flash, drawing from a heritage of more than 50 years of innovation. 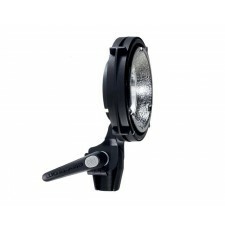 Elinchrom produce a wide variety of products. Based in Renens, on the shores of lake Geneva, Switzerland, they continue to innovate with a product range that covers every photographer’s needs, from the entry level D-Lite RX One to the full-featured ELC Pro HD and of course the most portable and versatile outdoor flash unit, the new ELB 400. Enables photographers to use any accessory of the Elinchrom range such as Rotalux and Litemotiv softoxes or any other EL accessory on the Quadra flash heads. 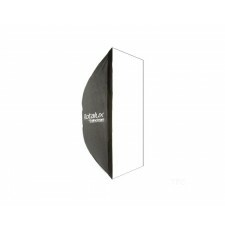 Very popular among beauty and fashion photographers, as they prefer the round catchlight given by this softbox. 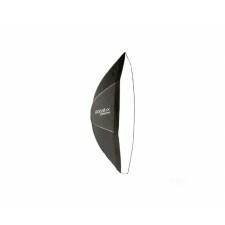 You can make yourself a great folding beauty dish just by removing the front and inner diffusers and adding one of the optional deflectors. 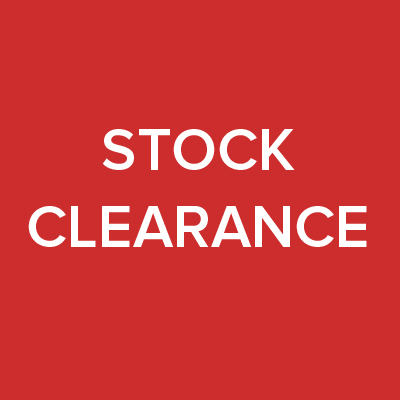 Good for head and shoulder portraits, products or for use in smaller spaces. 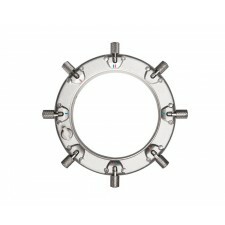 The catchlight can be similar to windows. This 100 by 100 cm softbox is a classic.